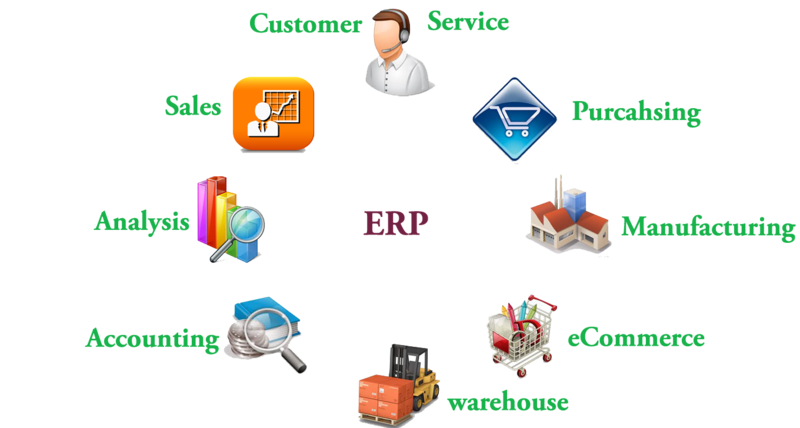 ACGIL Softwares - ERP, HMIS, CRM Software Solutions in India: Why ERP Software Companies Are More Successful? 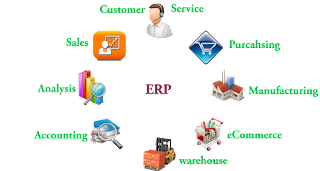 Why ERP Software Companies Are More Successful? Become successful in individual domain was considered very difficult in ancient times. But now, this seems comparatively easy for each industry vertical, because companies are completely relied themselves on different business management solutions. This is the prime factor that makes ERP software popular and demanding across the globe. Accurate and on-time information availability, easy database updation and timely report generation enables these ERP companies to make them superior above all the market competitors. Utilizing ERP applications as their prime business tools, these organizations can now plan better for the organization growth along with spreading its wings across the modern market. Emerging business trends and advance technology have forced businesses to convert themselves into ERP software companies just to keep them aware of ever-growing industry changes. And this proves beneficial for them as they can now monitor their entire business only from one integrated system without any hassle. Amazing ERP software products made these enterprises able to get huge clientele and business from across and outside the nation. Further, the discussion will carry on, on the behalf of Indian ERP companies that are popular across the international market for their cost-effective, customized as well as newly invented online ERP products. Any industry vertical such as buying house, education, manufacturing, construction, transport, hospitality, healthcare can have these solutions to streamline their processes in an integrated manner. Nothing has left from the eye of ERP world. Each and every thing can now be managed with the help of enterprise resource planning systems. The above factors if found in any business than it is like a starting of its success in the industry. And all these benefits achieved only by implementing the ERP systems. It is the better option for the organizations to have business management solutions in place.